Iranian Journal of Chemistry and Chemical Engineering (IJCCE) is an international, open access and peer review publication. 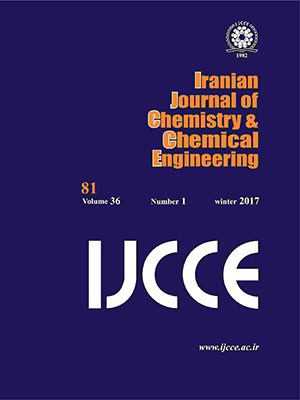 The aim of the Iranian Journal of Chemistry and Chemical Engineering (IJCCE) is to foster the growth of educational, scientific and industrial research activities among chemists and chemical engineers and to provide a medium for mutual communication between the Iranian academia and the industry on the one hand, and the world scientific community on the other. The Journal welcomes original research articles; research notes or short communications and topical or interpretative review articles (previously unpublished) in all established areas of chemistry, chemical engineering and related fields in the English Language.